For the last one month, the talk of the town was all about Two Rivers which is the latest mall in town. It will host more than 150 international and local stores, a five-star hotel and apartments. Understandably, most Kenyans are excited about and since its launch on the 14th of February, it has been a beehive of activity, including hosting one of our top vendors Churchill Show. Now that's a good business. 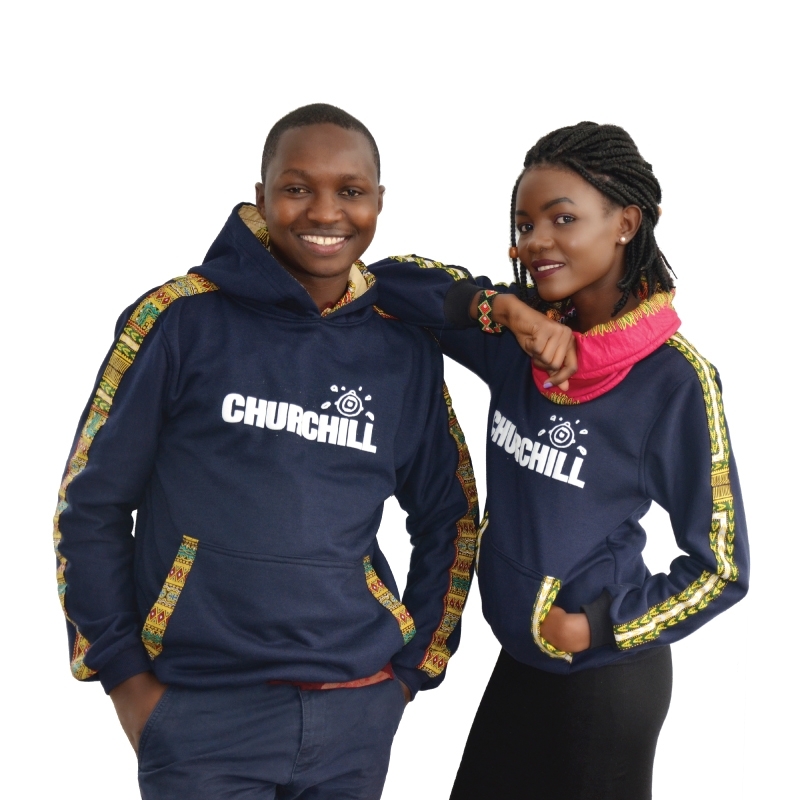 Churchill products were available during the Churchill Show Two Rivers Edition[/caption] Speaking of Two Rivers, Chris Kirubi, one of the biggest businessmen in Kenya is said to have shares in the mall through the Centum group and with that, he is sharing in the success of Two Rivers. Most of us dream of owning successful businesses and as the say, a journey of a thousand miles start with a step. Why not start as early as now? In the current unemployment rate, it is wise to get into entrepreneurship and create employment. Here are some tips on how to do that. If you have a business idea write it down don't assume that you will remember the idea, there is power in writing your goals down it actually gives you a push. You need to know what matters to you and why. Don't be afraid to dream, and dream big push yourself to the limit, with time I have learned that in life you need to be your greatest cheerleader.This will help you to get to your dreams much faster. Find the unique thing that you are bringing to the market, identify a problem and find a solution.It's all about seeing a demand for a product or service and providing. 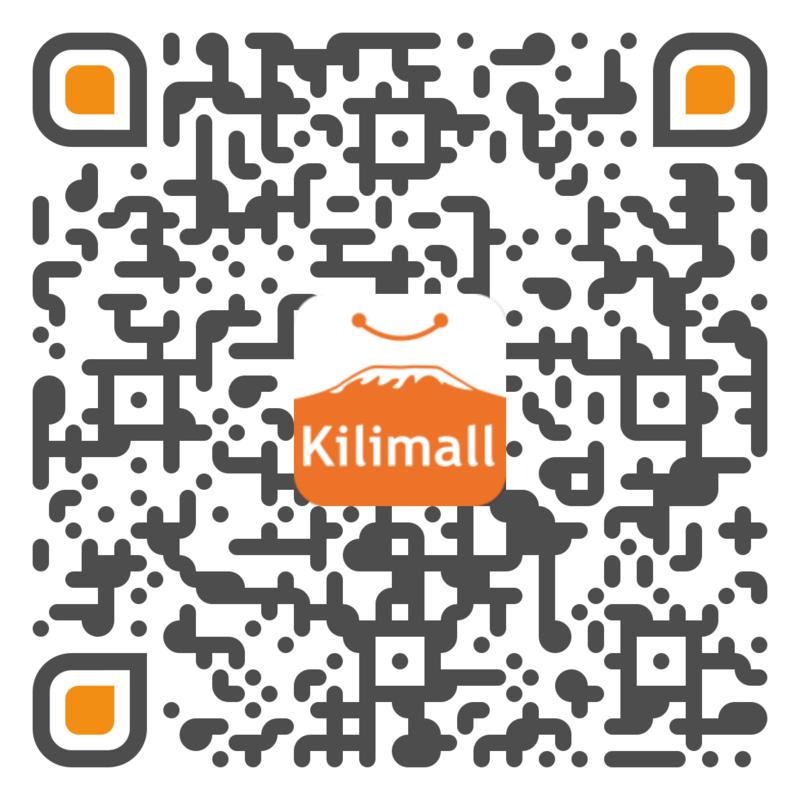 For example, Kilimall noticed that Kenyans are on the look out for deals and convenient shopping at the best prices, and provided a solution- affordable online shopping. Know your strength, weakness, and talents (basically, do a SWOT analysis on yourself) or from previous feedback from colleagues on the decisions, you have made. This will help you in your day to day activities. Have mentors who will guide you through your journey, at least you get to know their experience and you learn from the best. The best thing is that most people are willing to be mentors only very few people approach them as there is a notion that they are too busy and maybe snobs. The difference between those who are successful and those who have failed is taking a step and you will fail more than one time but the moment you succeed you will be so proud of yourself. Overcome the fear of the unknown and the what ifs. Always learn from your mistakes. Be patient and give time for your business to grow. We may be the instant generation where we want things now and not later but when it comes to business you need to be patient. Your break will come. and the vendors and us get to know what to improve on.